The last day of the main camping season was Friday, August 17th. Family camp began on Sunday, August 19th. The single day in between is intended to be a day of rest for the weary staff at the end of the summer, and rightfully so. In April, maybe May, I had stumbled upon a little bike ride by the name of ODRAM. One Day Ride Across Michigan. 150 miles of riding, from Lake Michigan to Lake Huron, passing right along Fremont's Main Street. How could I pass up such an adventure? I couldn't. And it just so happened to be on August 18th, the only day off of the summer. Serendipity. 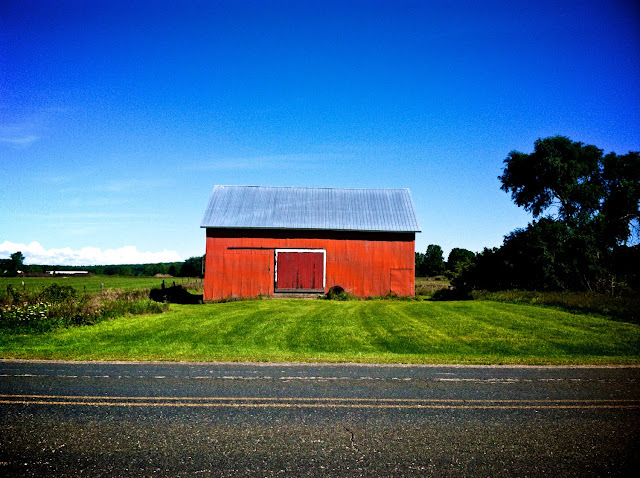 It was a beautiful ride through Michigan farmland. I signed up solo but slid into any group I could, enjoying the opportunity to draft amongst more seasoned/conditioned riders. While others had the good fortune of support vehicles, I was lucky to find a McDonald's just when I needed it. Not sure I would have been able to knock out the last 15 miles without the double cheeseburger and large fry. 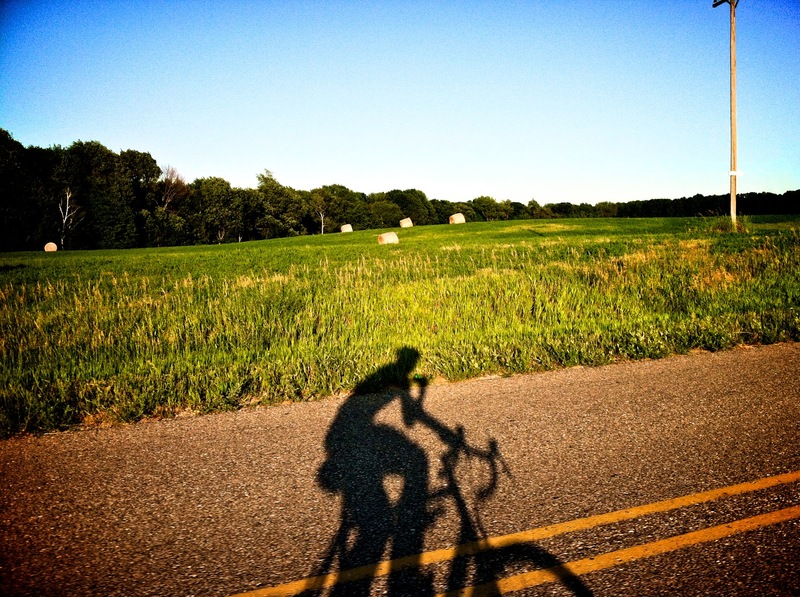 Hay bales and long shadows were trademarks of twilight training rides. Somewhere in the middle of Michigan. 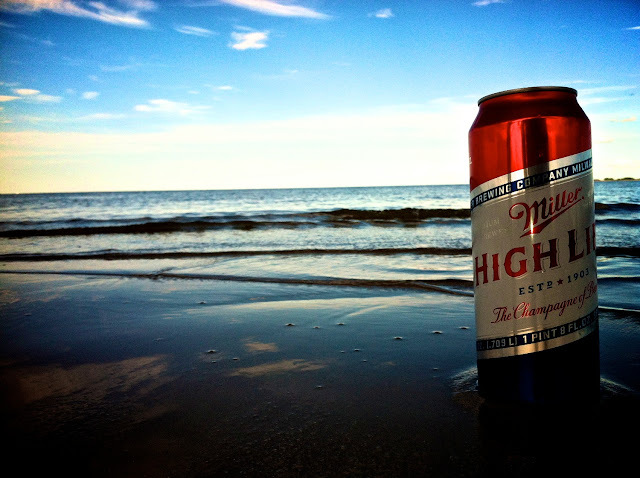 Living the high life on the shores of Lake Huron.